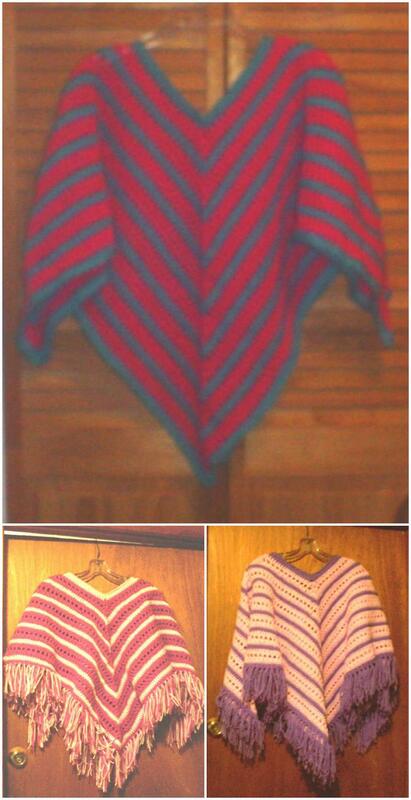 Ponchos are the perfect and stylish warm weather clothing that gives you an extra layer of warmth in the winter. But if you think that they are specific for winters only then you are totally wrong. Because they are being very popular for the summer too and women are giving them a specific place in their wardrobe for summer days. 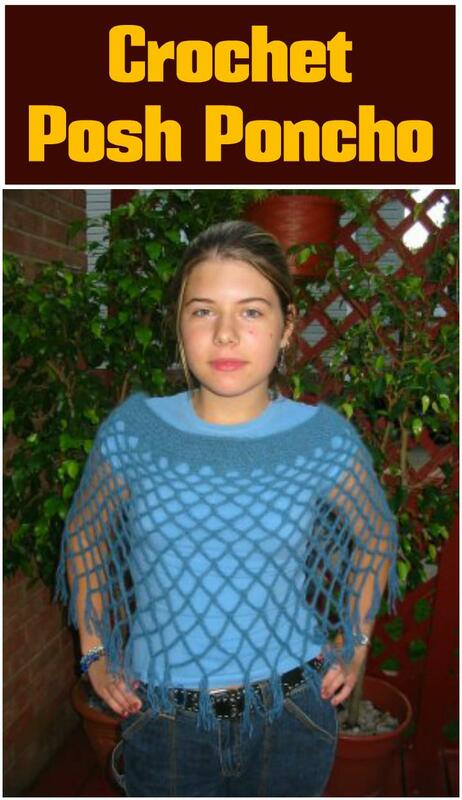 The lightweight and airy crochet poncho patterns give you a stylish as well as a modern look. And especially when you are in a hurry they make you ready for an instant look within a few seconds. 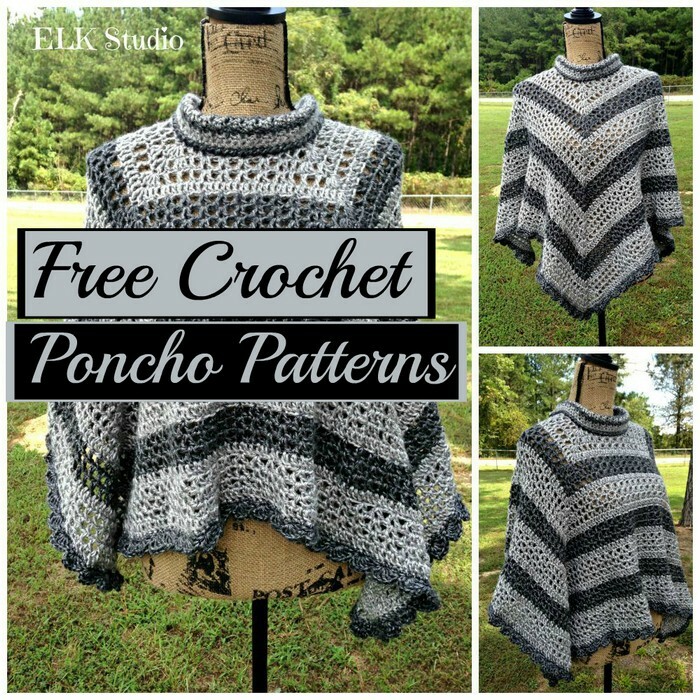 So, here we have 16 easy and amazing free crochet poncho patterns which are fashion worthy and stylish that everyone can wear and look stylish. 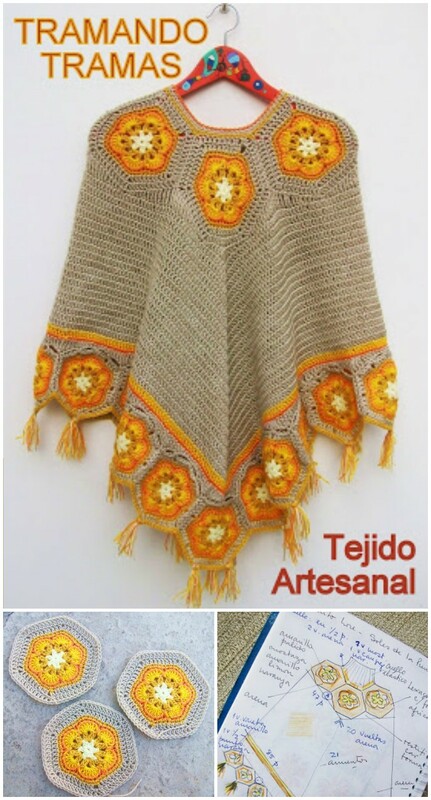 All of these ponchos are wonderfully and amazingly beautiful that can be worn over your casual as well as formal dresses. For a bigger fashion statement, you can wear them over every kind of dress, pants, jeans, skirts or on anything else to have just like a fashion diva style. 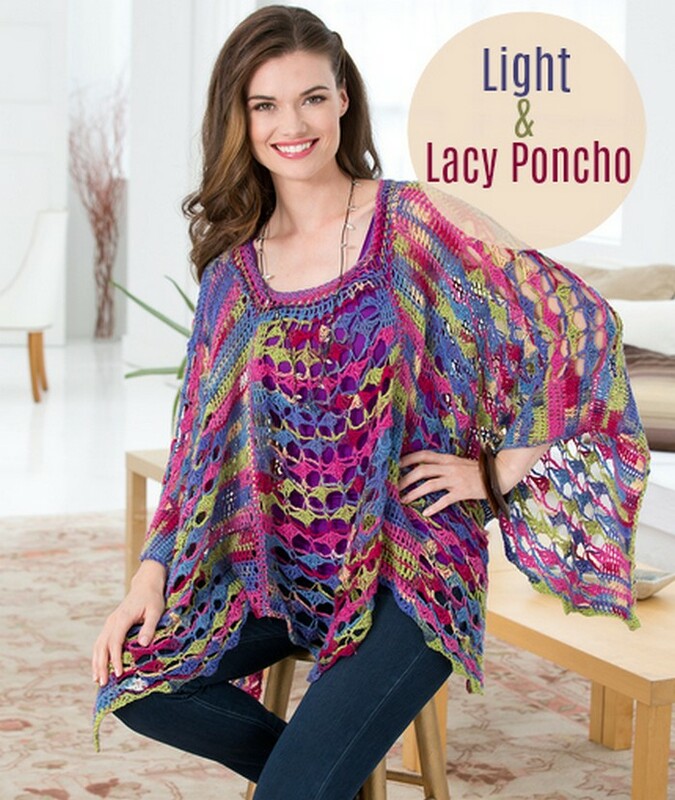 So, if you want an airy and lightweight stylish look in the summer or a warm layer of stylish clothes then one or more of these ponchos will be your first choice to adorn. There are no season limits of wearing these ponchos. All of the fashion lover women including adults and kids can wear these ponchos not only for any outgoing party but also while moving around in the home. 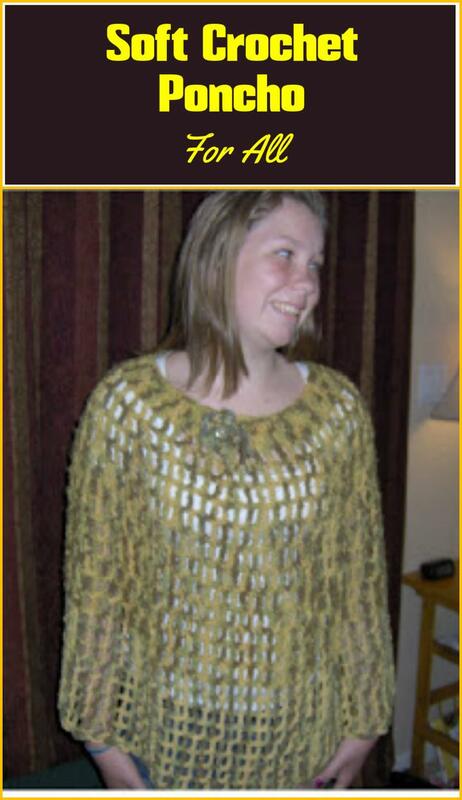 These free crochet poncho patterns will be also perfect for special dinners you have been invited. Or you can wear them for any upcoming event and party to have an attractive look. You just have to select the perfect color that must be according to your own choice and fit your personality. 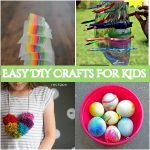 So, move ahead pick up the crochet hooks to knit the free crochet poncho patterns for you and for your beloved ones too. 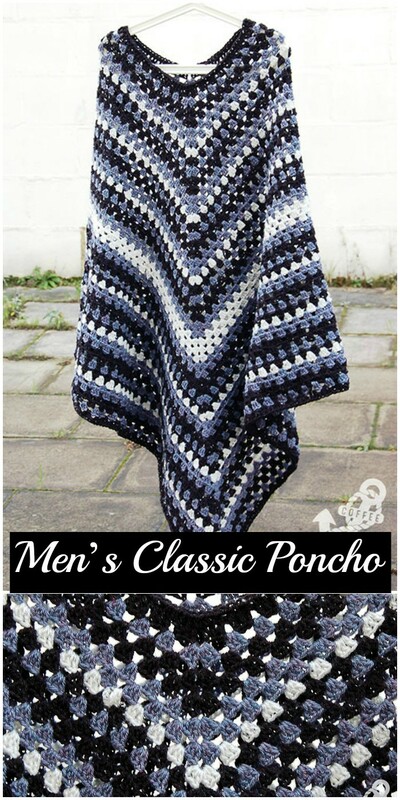 So, please scroll down to get ideas on following free crochet poncho patterns that I have gathered after a long search of the internet for your inspiration. 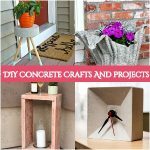 So, let’s have a look and draw some inspiration.